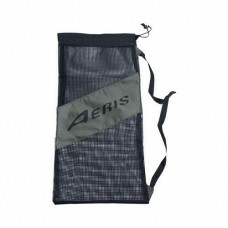 Aeris Mesh Fin BagHolds a complete snorkeling set. 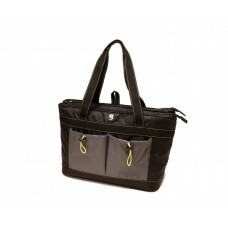 Now with stronger mesh!Large top opening with dra.. 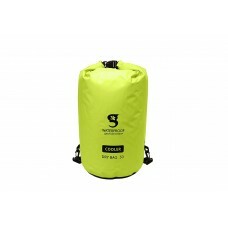 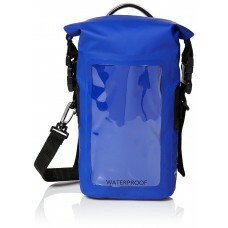 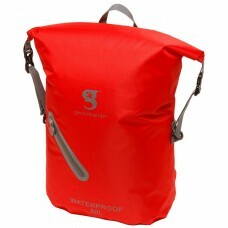 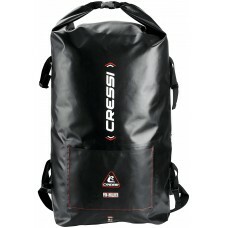 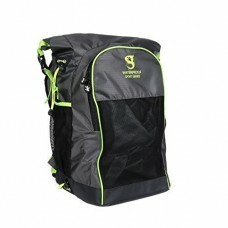 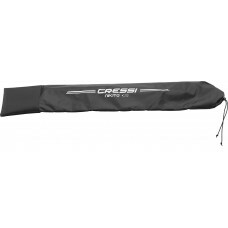 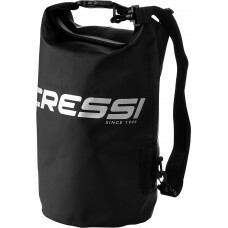 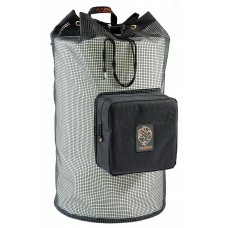 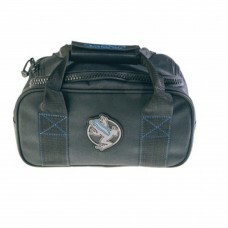 This Heavy duty mesh backpack is great for use on boats. 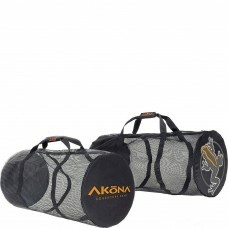 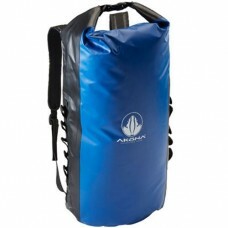 With the PVC coated mesh it is durable and ..
Akona Dry Backpack This durable backpack is uniquely designed with plastic stiffeners to effectiv..
1.5" wide handle wraps around the bag, providing extra security for your valuable contents. 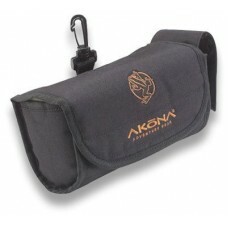 Fastened..
Akona Mask BagAkona's Mask bag has a specially padded compact design, with convenient 360 degree pla..
Akona Weight BagProduct Features:Dual heavy duty, brass YKK #5 zippers and reinforce wrap-around han..
Cressi Dry Gara BackpackThe Cressi Dry Gara Backpack Bag is a comfortable watertight day pack made f..
Cressi Nikita Spearfishing Bag ﻿Your spear gun is a tool you use to bring home food. 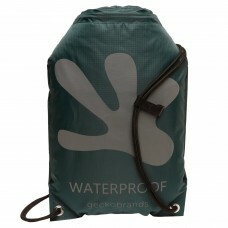 Lik..
Gecko Brands 2 Compartment Tote CoolerHolds 48 cans or 24 bottles with room for ice, Each compartmen..
Gecko Brands All Sport Water Proof Back PackThe inside of the dry bag pocket is waterproof when you ..
Gecko Brands Dry Bag Cooler 30LTo close, align the top two edges, roll down tightly at least three t..
Gecko Brands Water Proof Draw String Back PackKeep all of your poolside, beach side, and boat essent..
Gecko Brands Water Proof Large Phone Dry ToteKeep your phone waterproof without losing total accessi..
Gecko Brands Water Proof Light Weight Back PackLightweight and large capacity backpack to protect yo..